This post discusses the key changes and features of performance point services in SharePoint 2013. PerformancePoint services allow you to bring the data from multiple data source and present that information in the form of charts, graphs and dashboards. You can publish these dashboards to SharePoint. The end user can drill into the data presented on dashboards and helps in making decisions. 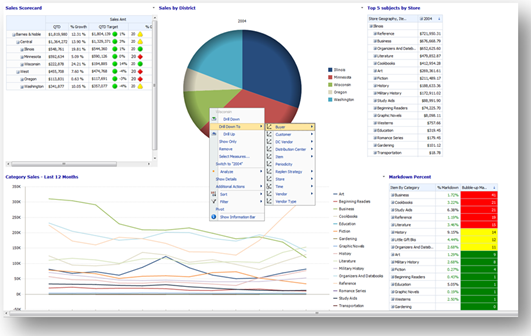 The client in the above diagram refers to dashboard designer which is used to create components like score cards, reports and dashboards. Web Front contains UI elements like web parts and light weight services but main performance point services run in application server. SharePoint Repository in Backend allows you to set PerformancePoint Application settings from central admin UI and it also contains external data sources like analysis services to show the data in UI. 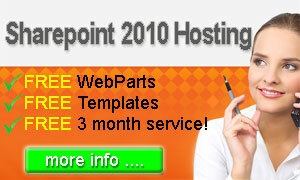 Architecture and general model remains same as in SharePoint 2010. – Dashboard Migration – using this feature now you can design the dashboard in single environment and then can migrate easily to other environments.